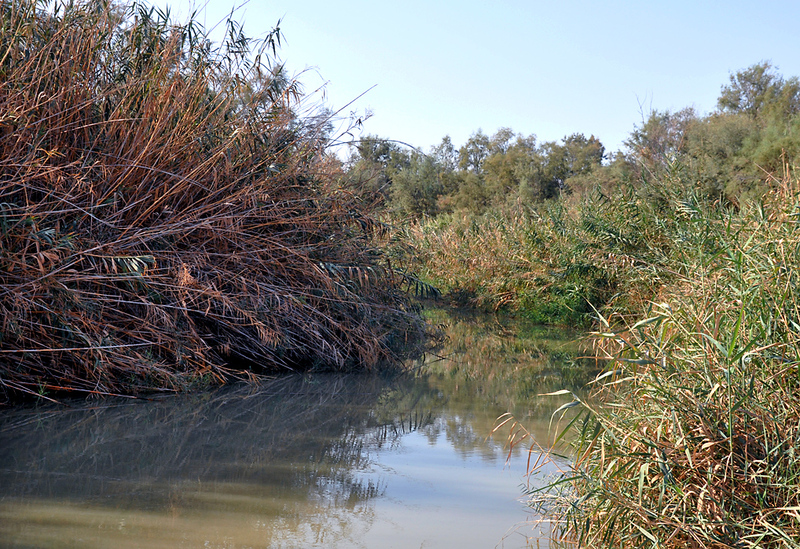 Israel has opened access to the Jordan River at the traditional site of the baptism of Jesus. Bible students enjoy visiting this site for several reasons. We were able to visit the site this morning. Jordan River at the site of the baptism of Jesus. View south. Photo by Ferrell Jenkins. We also visited Masada, Qumran, and Jericho. This entry was posted in Bible Places, Bible Study, Israel, New Testament, Old Testament, Photography, Travel and tagged Ministry of Jesus. Bookmark the permalink.